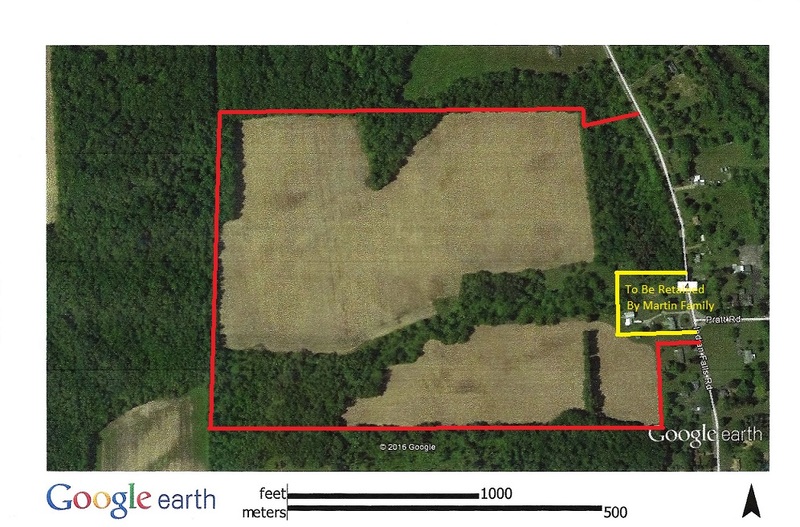 85 acres of good farmland, in Pembroke, NY. Over 50 acres tillable. Call David at 585-739-5609 for maps and additional information. Bids are due by September 15th.